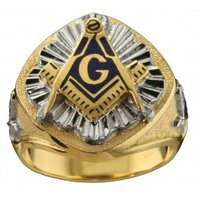 The Knights Templar were officially endorsed by the Roman Catholic Church around 1129, the Order became a favored charity throughout Christendom, and grew rapidly in membership and power. 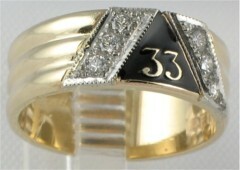 Dressed in their distinctive white mantles with a red cross, the Knights Templar were among the most skilled fighting units of the crusades] Non-combatant members of the Order managed a large economic infrastructure throughout Christendom innovating financial techniques that were an early form of banking. 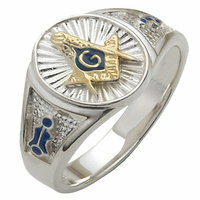 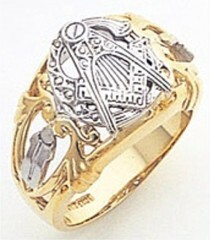 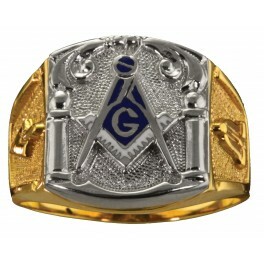 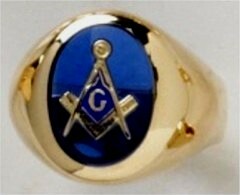 The finest Knights Templar rings available can be found at Fox Jewelry. 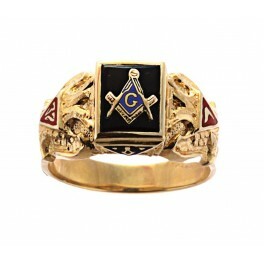 An example of a Knights Templar ring can be found in the online store.